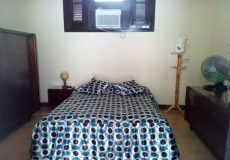 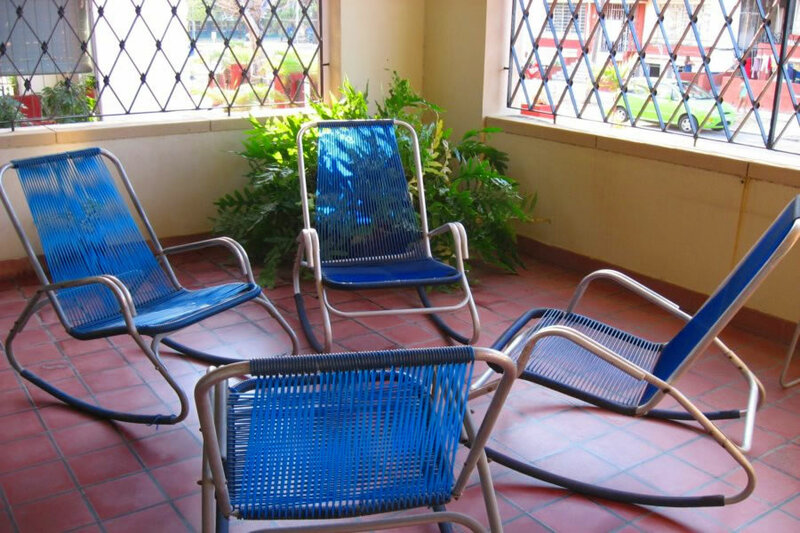 The rooms are perfectly equipped with air conditioning, TV, safe box, refrigerator and fan. 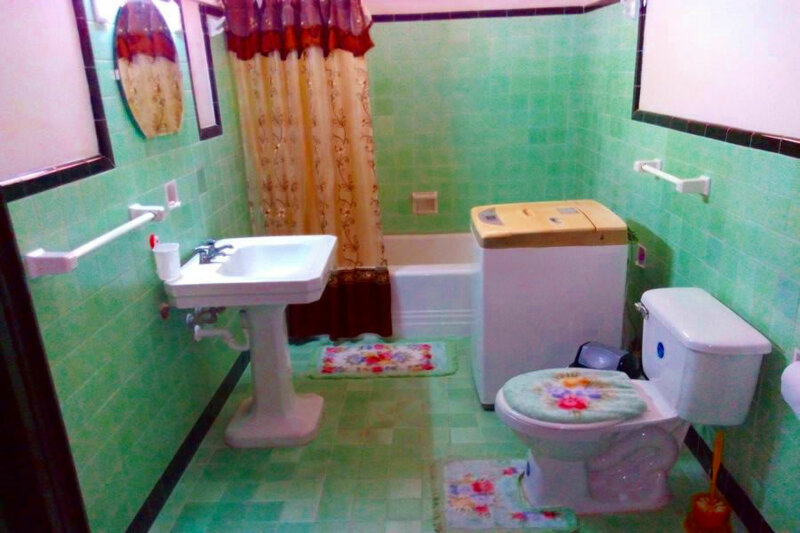 The bathroom is attached to the two rooms and it has to be shared if there are guests staying in both rooms. 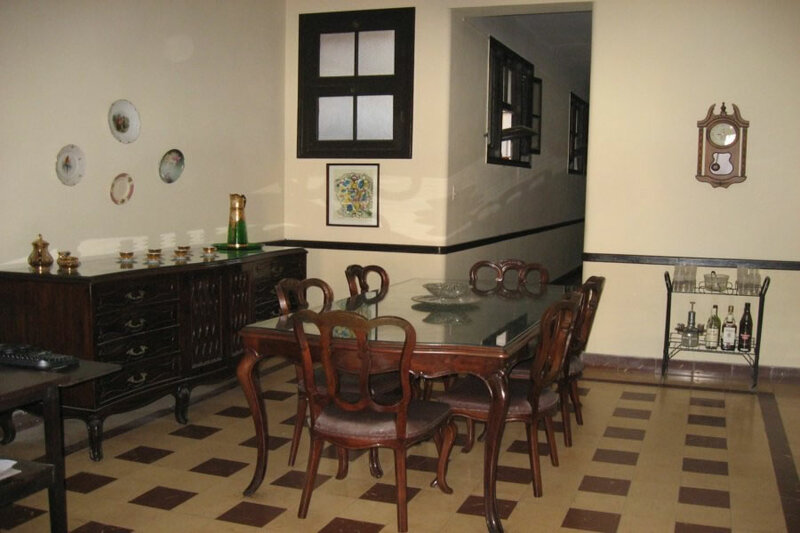 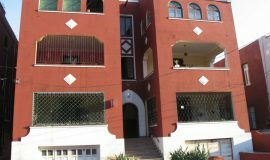 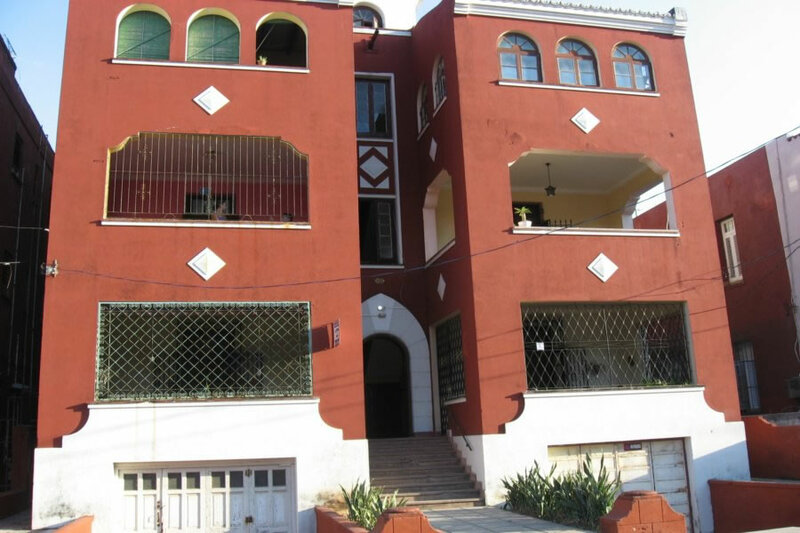 Castellanos House is located in the heart of Havana, it is near the hotels Melia Cohiba and Riviera and it is less than 200 meters away from the Malecon. 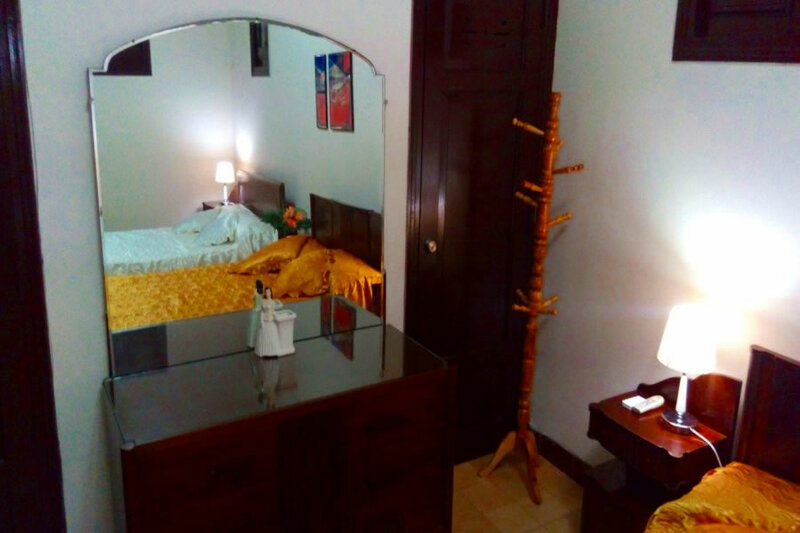 Our house is perfect for those who want to know the Cuban culture and at the same time, need some privacy. 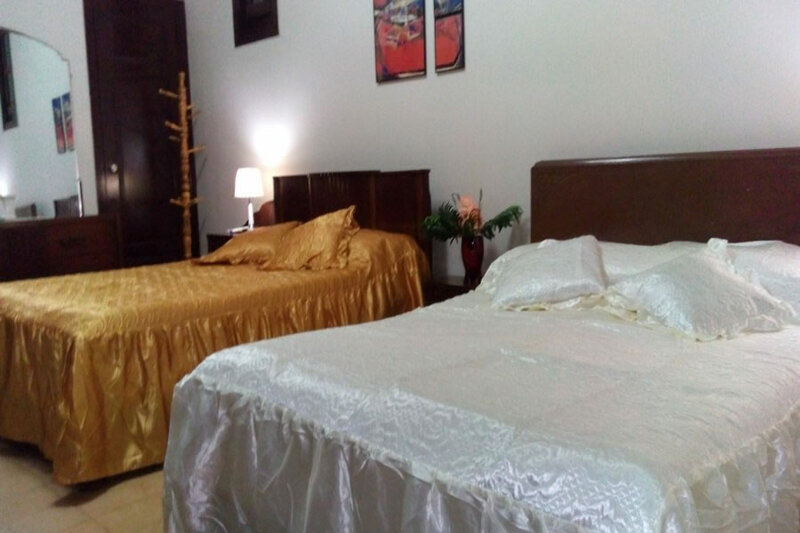 That is possible because one of the rooms has a separate entrance that guests can use if they wish so. 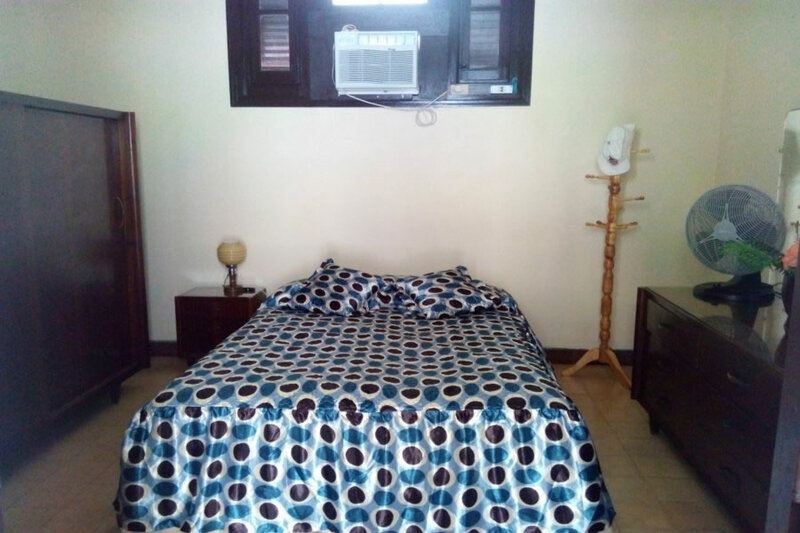 The rooms are perfectly equipped with air conditioning, TV, safe box, refrigerator and fan. 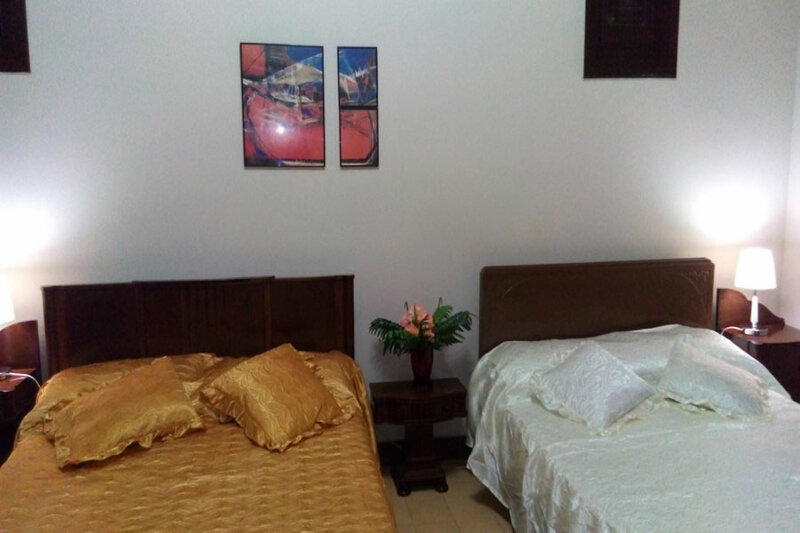 The bathroom is attached to the two rooms and it has to be shared if there are guests staying in both rooms. 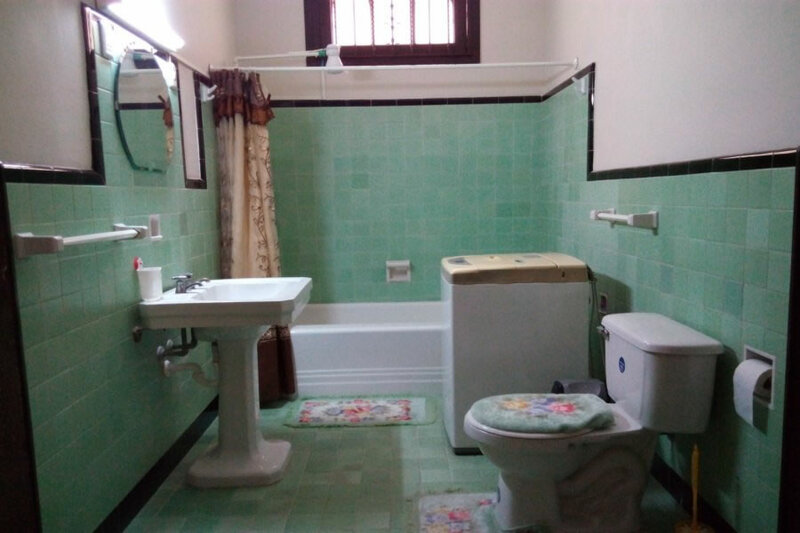 The bathroom is very spacious and it has hot/cold water 24 hours a day. 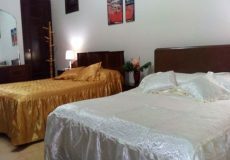 We speak English, German, Russian and Spanish, therefore, the communication with guests is not a problem. 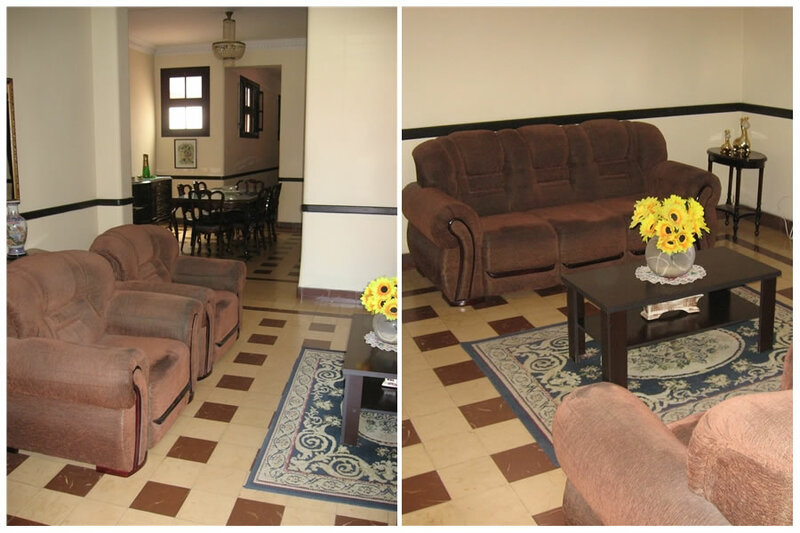 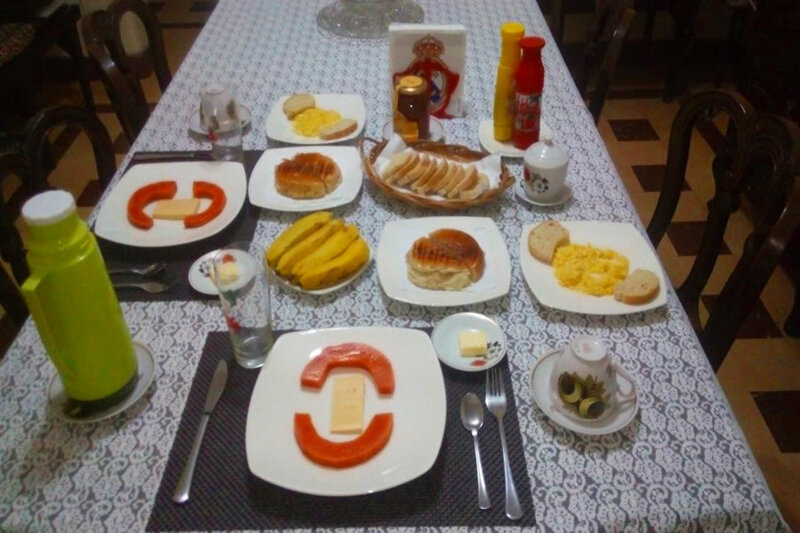 We prepare Continental Breakfast for 5cuc and we offer laundry service for the same price. 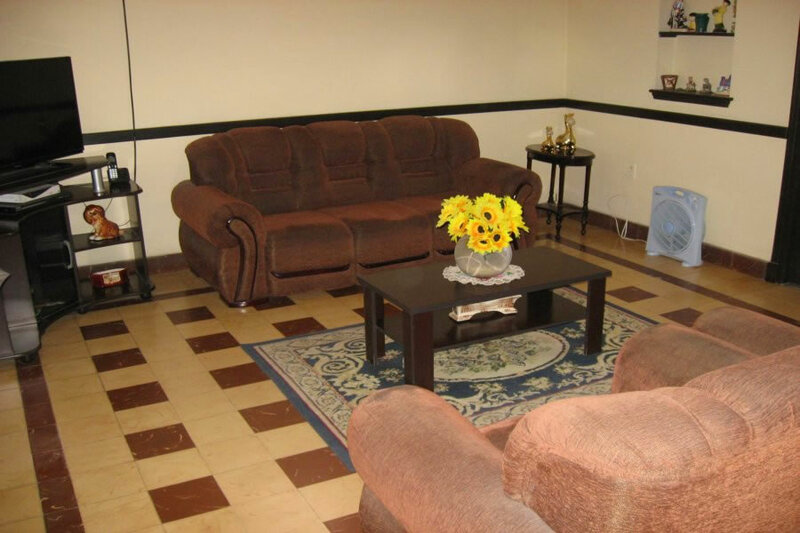 Besides, we offer transfer to the airport for 25 cuc. 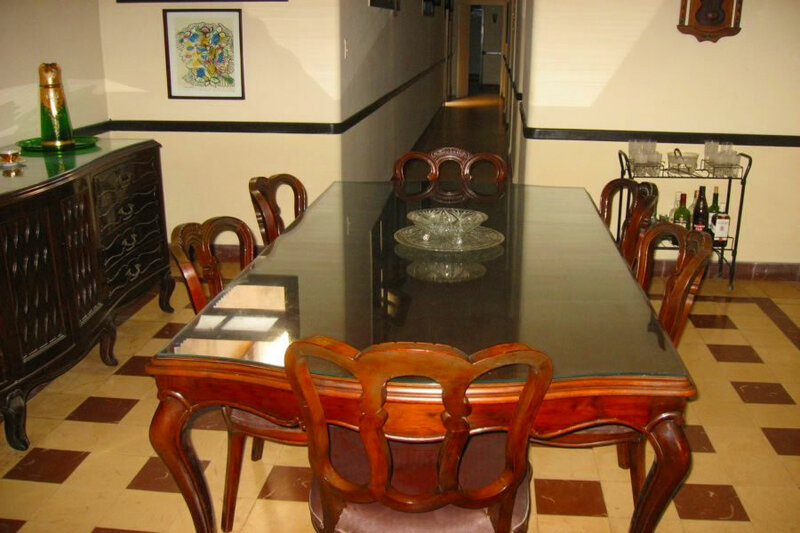 Castellanos House is the reliable choice, don’t miss the opportunity to come to visit us!